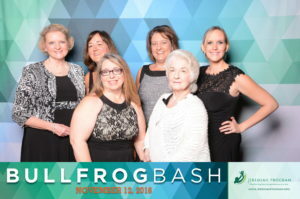 On November 12th, six members of the 121 Benefits’ staff attended the Bullfrog Bash at The Depot Minneapolis benefitting the Jeremiah Program. The annual bash benefits the Minneapolis and St. Paul campuses of the Jeremiah Program. An inspirational program, dinner, live auction, and raffle all contributed to the night’s success. 121 Benefits was proudly a Patron Table Host at the event.